Includes course administration, laptop or Ipad format, aircraft systems and procedures modules, grading and critique of missed questions to include remedial input, and course completion certificate. Meets some aviation underwriter’s approval for PC-12 Legacy, PC-12 NG, and PA-46 Meridian Refresher Training. Digital E-Training is used for the ground school, but may be augmented by individual instructor material. Normal course time for this option is one to one and half days depending on the needs of the client. This option will meet all aviation underwriters’ approval criteria for PC-12 Legacy, PC-12 NG, and PA-46 Meridian Refresher Training. Course Price: Refresher Course training is $1,795* plus expenses for travel, lodging and meals. All flight and ground training using personal lecture method for ground instruction and testing. Course may include some digital presentation material in the course. Normal length of this course is two days for Refresher Training and four days for the Initial course. Pricing for the Traditional On-Site Refresher Training is $1,895* and $4,000* for Initial On-site training. Discounts may apply for multiple training pilots for this option. Prices do not include expenses for travel, lodging, or meals. Online Registration is simple. Visit the "Courses" section and select the type of aircraft, then choose between the three types of training, Ground Training, Ground & Flight Training, or Legacy On-Site Training. Add the type of course to your cart and then continue to checkout. Upon successfully checking out online, the username and password you entered upon signing up will permit you to log-in to the online eTraining courses. No, if you are taking the on-line course only. If you are exercising the flight option as part of the Initial or Refresher Training then a copy of the aircraft’s Certificate of Insurance (COI) and an additional insured endorsement naming RCAS as the additional insured for the period of training will be required before any in-aircraft training takes place. If flight is part of your aviation insurance underwriter’s requirement for your insurance coverage, RCAS offer two options. One, a combination of e-training ground school and flight training. Ground training accomplished by the e-training module and a qualified in aircraft instructor. Two, use of legacy on-site training by a fully qualified insurance approved aircraft flight instructor. Training is conducted on-site using a lecture based ground school and insurance approved flight syllabus. Yes, multiple pilots may train on the e-training or flight options. Course discounts are offered for multiple pilots training concurrently. What expenses are not included in training? Expenses for the instructor conducting the training on-site are travel, meals, and lodging in addition to published training prices. What is the difference between “Ground School e-training” and “Legacy On-Site Training”? 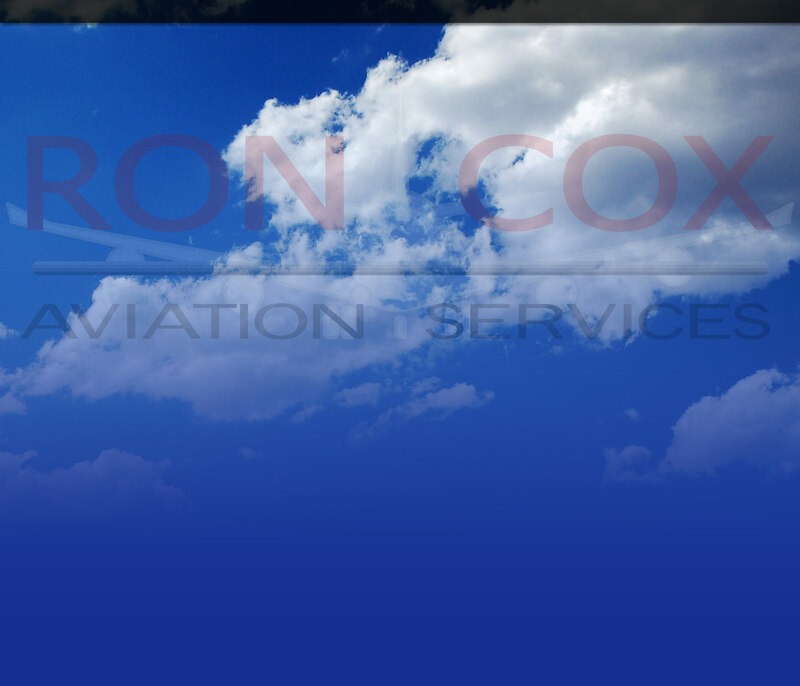 Ground school e-training is computer based and can be accomplished at the pilots own pace and time. Legacy ground training is traditional based training conducted at a client’s location using a traditional aircraft insurance approved flight instructor and a lecture method of training for the ground school and insurance approved flight syllabus. Will an instructor come to my location to train? Yes, an insurance and aircraft approved instructor can conduct this training on site. Only additional expenses will be for travel, meals, and lodging will be added to the published price of the course. This depends on the type of course selected. E-training courses can be completed in as little as six hours if the pilot is current and knowledgeable in their aircraft systems and flight operations. All participants have up to sixty days to complete the ground and flight portions of the e-training and legacy flight training. On-site training is normally completed in two to four days depending on the type of programs being provided.